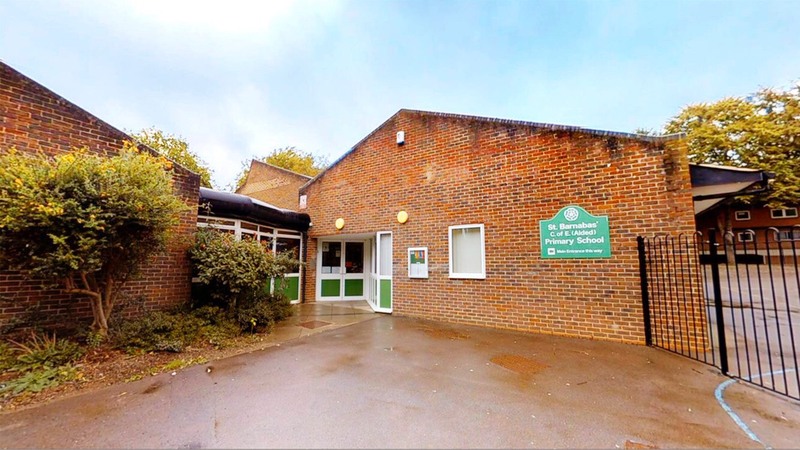 St Barnabas’ C of E School is a primary school with excellent spaces, especially considering its prime location in the heart of Jericho, a much sought after and thriving area in the centre of Oxford. 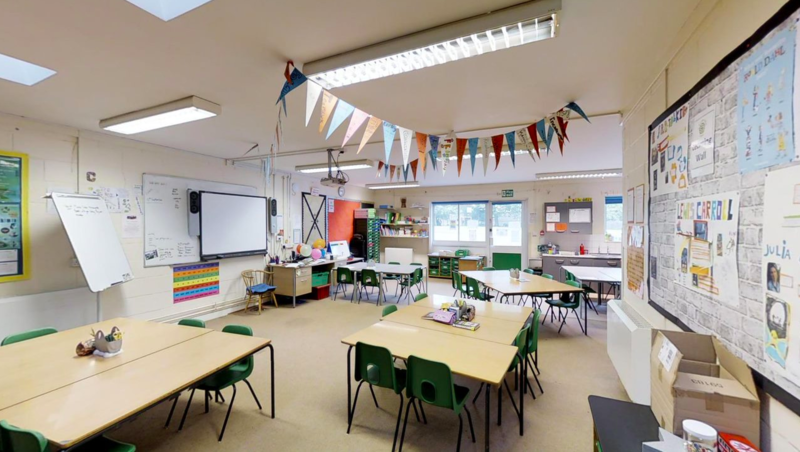 It features a large main hall which currently hosts both Morris dancing and language schools, but the school’s real selling point is the fantastic classrooms it has on offer. The Main Hall is a large and versatile space which would suit dance, drama, sports groups and plenty more types of activity. It has capacity of up to 100 seated. The size of the hall is 14.5m x 9m. 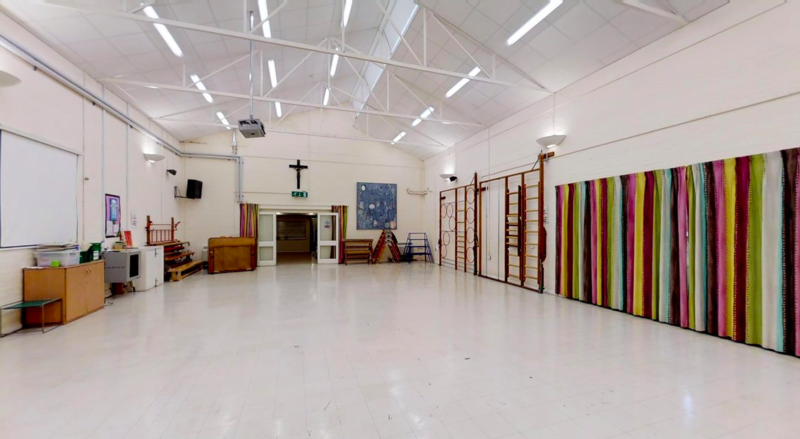 There are four fantastic classrooms available for hire at St Barnabas School. They are all equipped with 15 tables accommodating up to 30 people in total, so there's plenty of space. Uniquely, each classroom has a sink in the room making it great for children's play groups. The classrooms can be hired in conjunction with one another. The school benefits from a tarmac playground which can be used for outdoor groups or as a break-out space from the classrooms or hall. Enquire for more details! If you are looking to book St Barnabas Primary School, please plan in advance! We are unable to accept bookings or amendments less than 7 days in advance of your proposed start date.